A leading bowel cancer surgeon whose pioneering research is offering hope of finding new ways of preventing the disease is this year’s winner of the Scottish Cancer Foundation prize which recognises excellence in cancer care and prevention. Scotland has one of the highest rates of bowel cancer in the world with more than 3500 cases diagnosed every year, resulting in around 1600 deaths. Finding more effective ways of responding to the disease is therefore a priority. 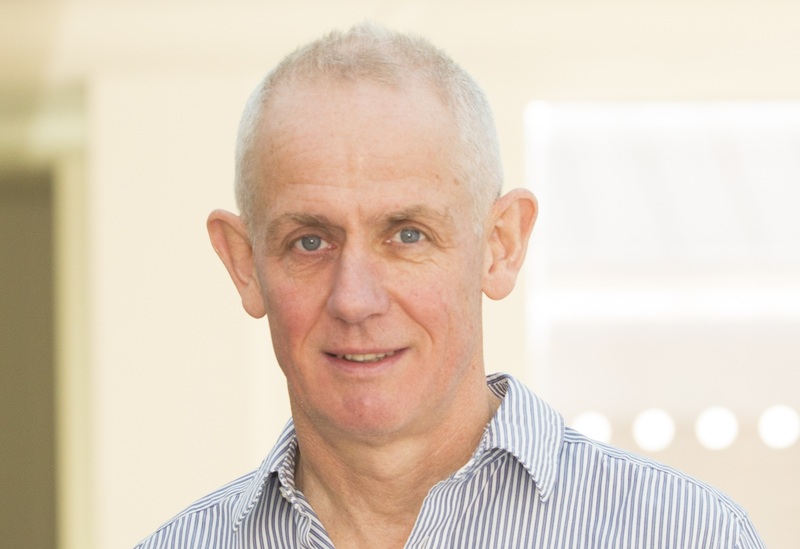 Professor Dunlop’s genetic research has already proved successful in detecting the disease at an early, treatable stage in hundreds of patients. By operating to remove cancer in its early stages, more serious later-stage disease can be avoided. The aim now is to find new ways to prevent the disease, which is at least as much a priority as finding more effective treatments. The Edinburgh research has already found that vitamin D and low dose aspirin, which are both cheap and readily available, may have a beneficial role in preventing bowel cancer. The next stage will be to test if these and other potentially promising agents can halt progression of the disease. 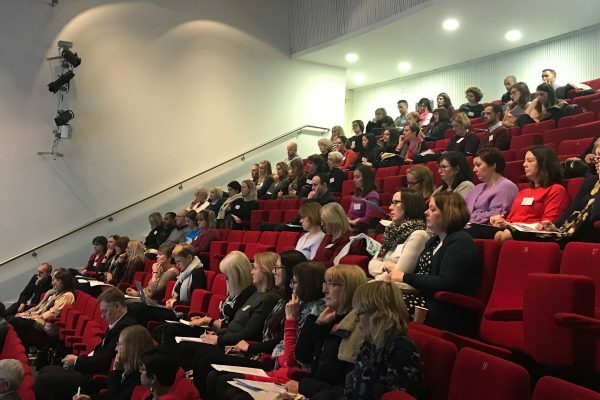 Professor Dunlop has also played a leading role in formulating guidance used throughout the UK and further afield for the detection and surveillance of bowel cancer. In addition, the Lothian Colorectal Surgery Unit which he developed has some of the best cancer survival rates in Europe. 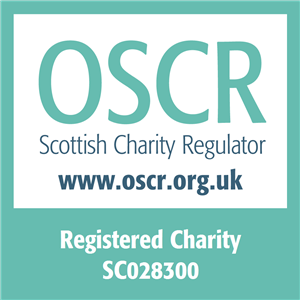 The Scottish Cancer Foundation prize is supported by the Grant Simpson Trust which helps organisations involved in the “advancement of health”. 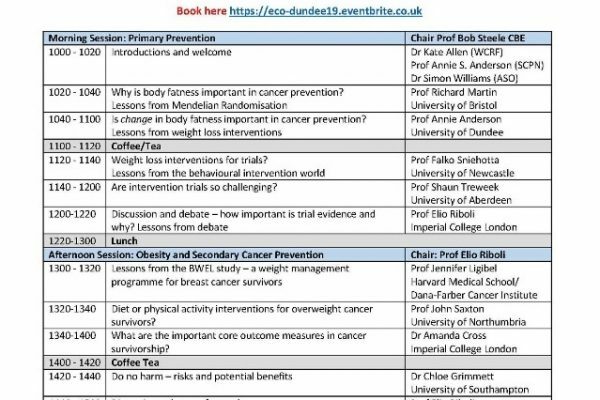 The award to Professor Dunlop will be presented at the Scottish Cancer Conference being held on November 20 at the Royal College of Surgeons of Edinburgh.